“I was deeply moved by Carolyn’s story. Hers is truly a brave one. 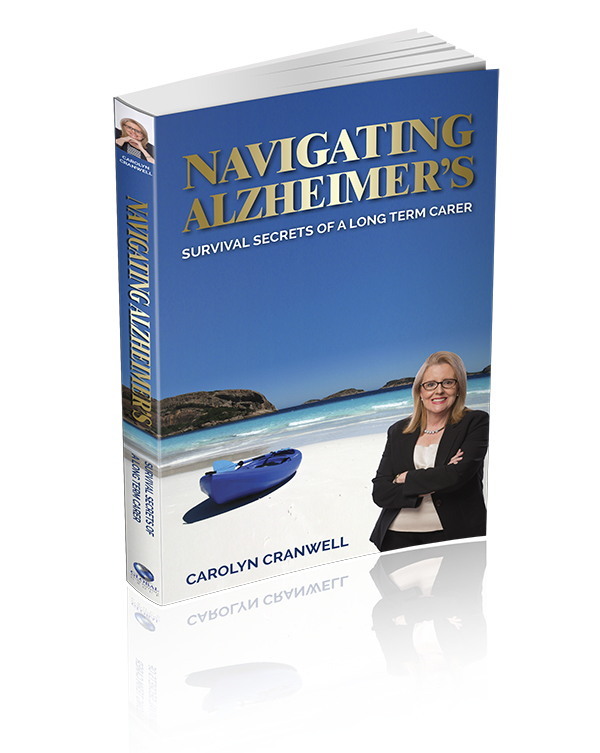 I knew little of this condition when I started reading Carolyn’s book, but the way she has traced her and Richard’s steps from diagnosis to her experiences navigating the health system as a carer has given me such an insight into Alzheimer’s disease and what carers are up against when they seek the support they need. “I picked the book up when I got home this evening and didn’t put it down until I finished it at 12:20 am!